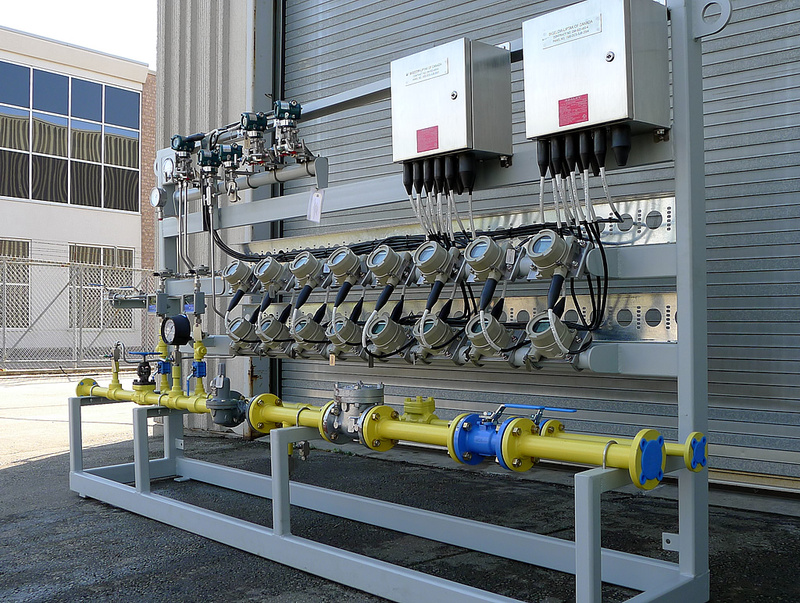 Bigelow-Liptak has extensive experience in providing major and minor plant fuel handling systems for liquid fuels, gaseous fuels and coal. 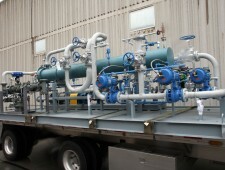 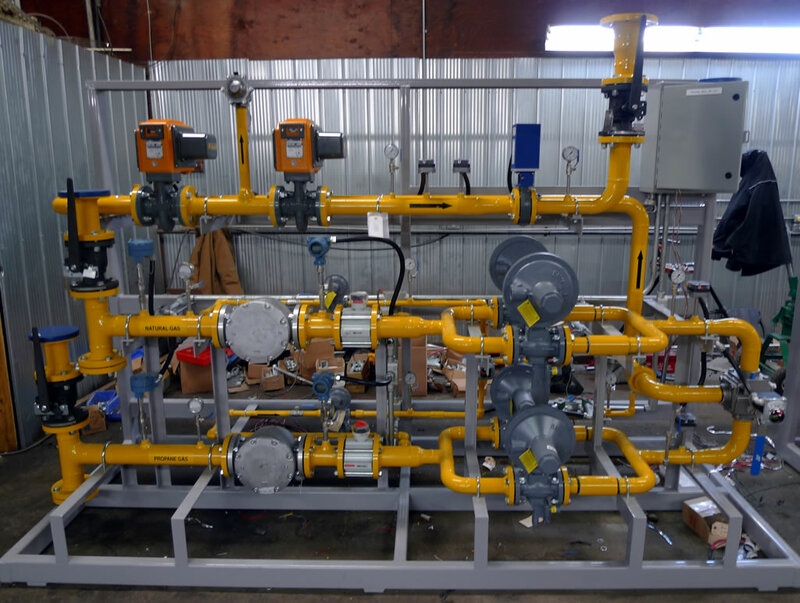 Whether it is a simple gas valve train, or oil handling systems from truck/rail unloading all the way to the burner inlet, our capabilities are varied and vast. 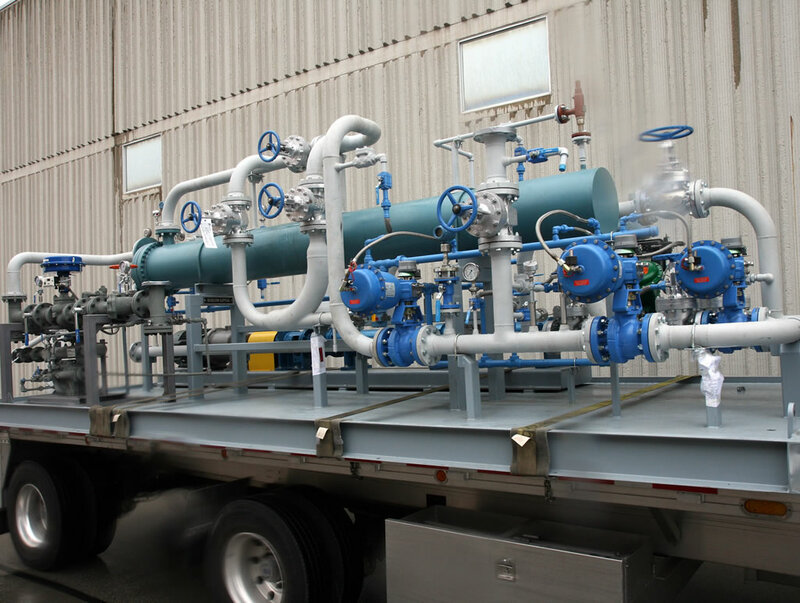 Our experience encompasses natural gas valve trains with flows up to 700,000 SCFH (18,630 Nm3/hr.) 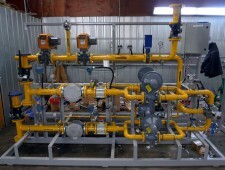 to complete plant oil handling systems including railcar unloading, storage tanks, transfer pump sets, steam heated pump and heater sets, boilers and all required field valves and instrumentation.